Volteem – Volunteers Can Change the World! Volteem is an application that enhances and facilitates the collaboration between volunteers and NGOs. The idea for creating the application emerged when a team of five passionate high-school students – The Happy Coders – came together as part of the educational program “Discover Your Call in IT”. From there and until the end of the program, they developed an advanced Android prototype of the app, while gaining both technical know-how and soft skills. Ranked 1st in the program’s ending competition, Volteem is taken into consideration for funding and might be launched onto the market as a software product. In the following sections, I will describe in-depth the application and I invite you to discover between the lines the amazing capabilities of the future software engineer’s generation. Enable event organizers to sustain interviews with the volunteers before accepting them; this can be done through the Volteem application. Volteem was developed only for Android devices in the prototype phase. Soon, the application will be developed for other platforms. Using an authentication method based on Firebase, the app supports two roles for its users: volunteer or organizer. 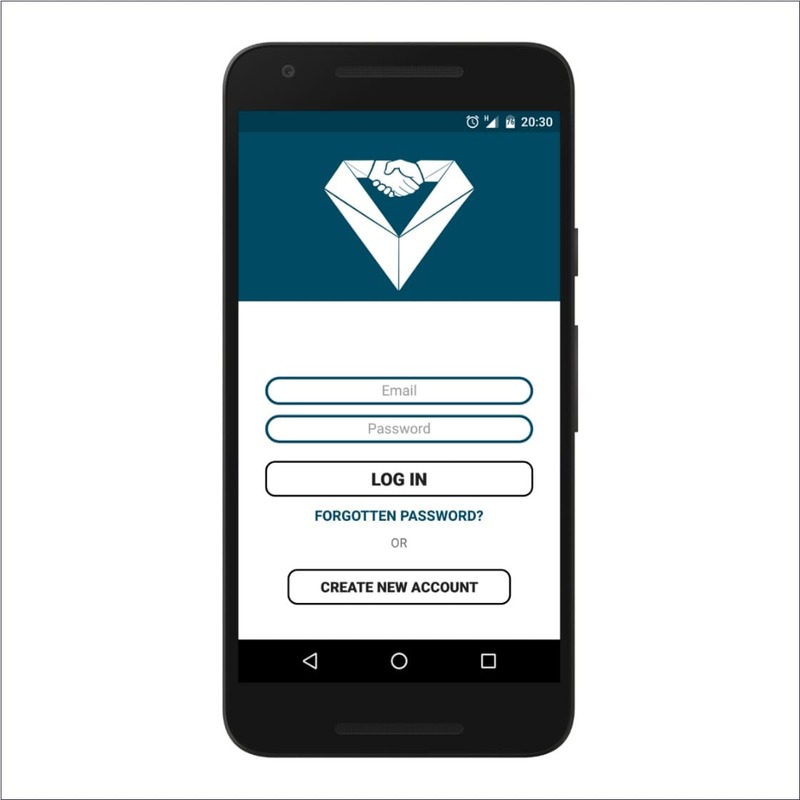 When opening the application, the user is sent to the login screen where he/she has the option to create an account by choosing the appropriate role. For security reasons, the user must also confirm the registered email address before accessing the account by clicking on a confirmation link sent via email. If the password is forgotten, the user has the option to reset it by requesting an email containing a password reset link that is sent automatically to the registered address. 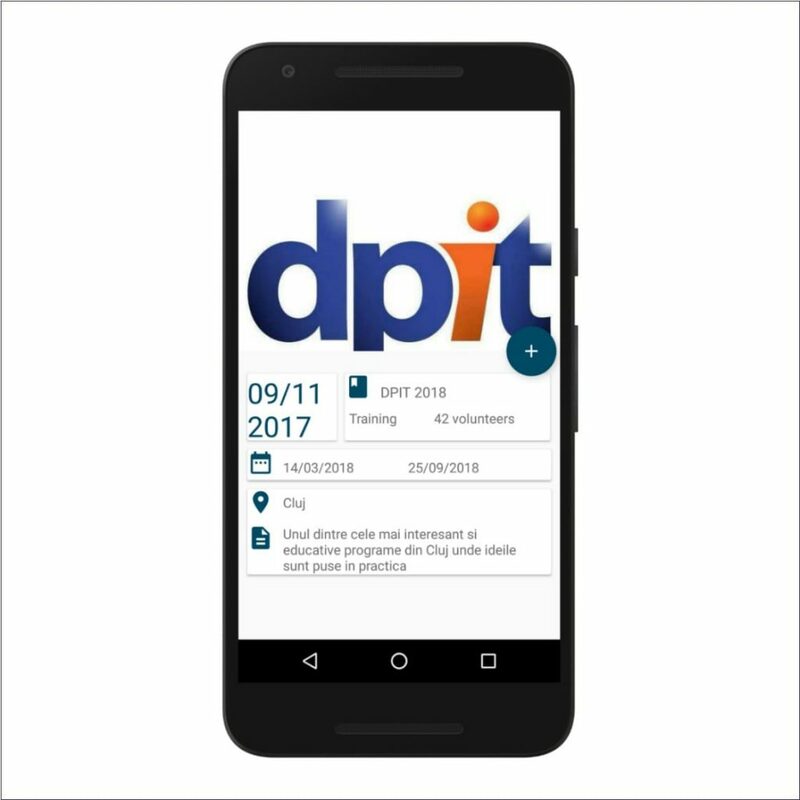 For volunteers, the home screen of the application contains a list of all the available events opened for registration. Users can glance at the list of events, search for a specific event or sort them by event type (e.g. charity, music, sports). 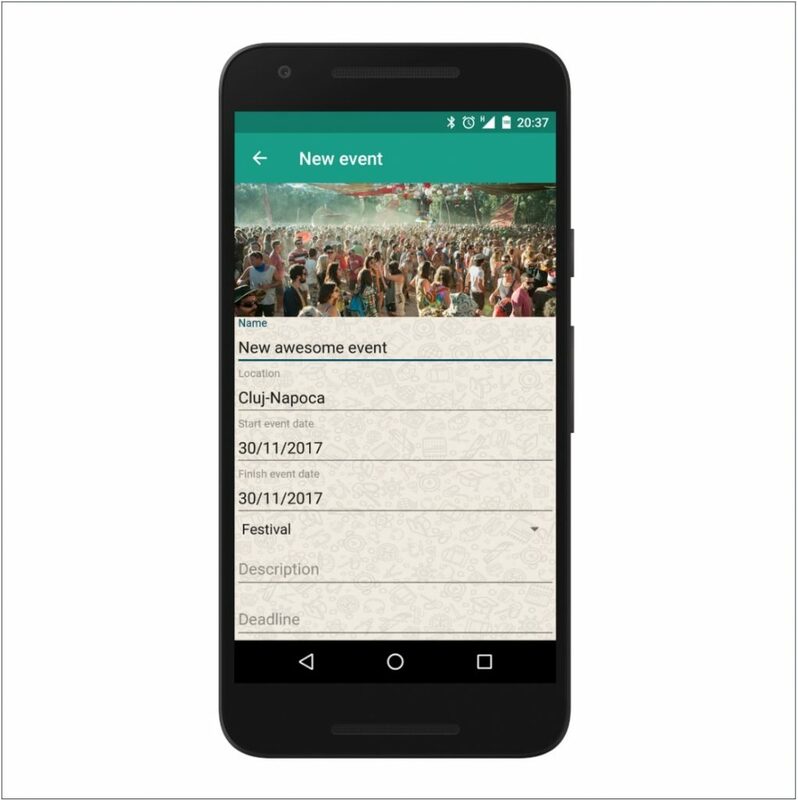 Directly from the home screen, the users can also see for each listed event, the most important highlights relevant to volunteers, such as the name, the date and the location of the event. When clicking on any event, the volunteers see a detailed page of the event and have the option to send their registration or go back and keep scrolling through the entire list. When a registration is made, the organizer of the event receives a push notification and has the option to approve or deny the registration. Before accepting an application, the organizer can start an interview or a discussion with the volunteer. Only the organizer can start a discussion with the volunteers, but after the interview is initiated, the conversation can be resumed at any time by either party. Registered organizers have the option to add a new event, edit their existing events, communicate with or interview the volunteers and accept or deny volunteer applications. 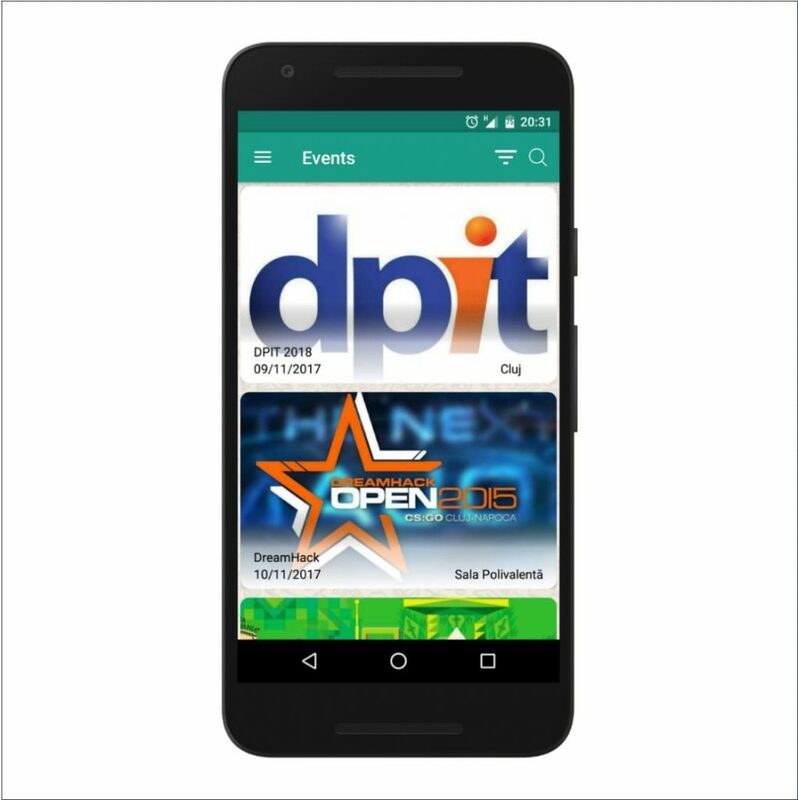 When adding an event, the organizers have the option to customize the preview of the event with a photo banner, to make it more attractive to volunteers. The application also contains a side menu used for navigation between different features. This has two main sections: one for general and personal information and one for the community. 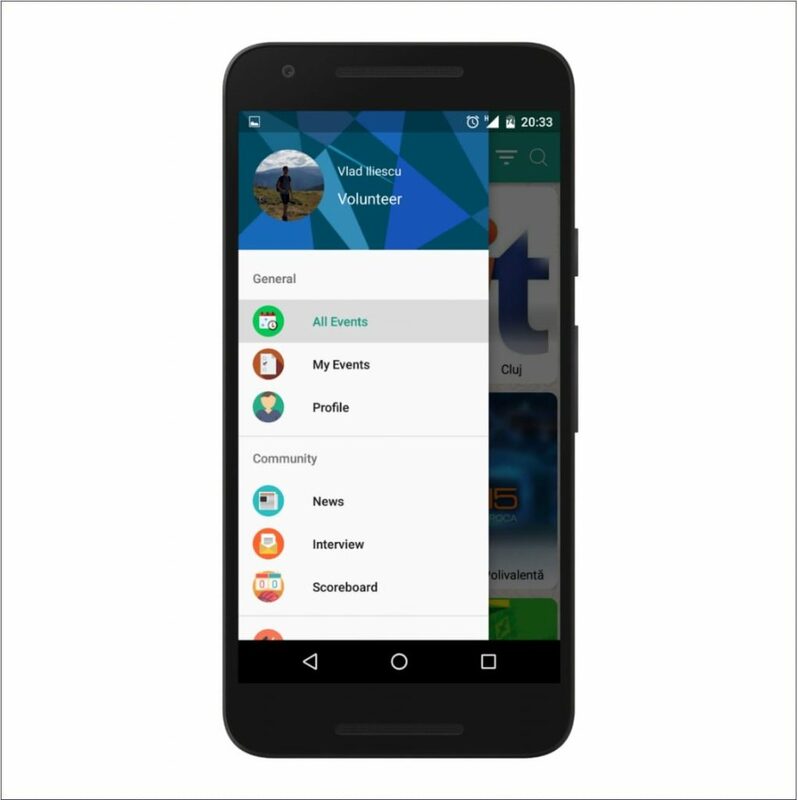 From the general section, the users can access the home screen, a page with the events they participated in or registered for and a profile page that contains personal data (such as phone number, location, and age). The users can edit their personal information at any given time and upload, change or remove their profile picture. In the community section, the users can access a news page dedicated to in-app notifications, the interview page, and the scoreboard page, where volunteers can see their experience gained through the apps. When a volunteer is accepted to an event, the application automatically sends a push notification to the user and stores it in the News section. To achieve this, the team has relied on Google Play features and implemented a background service that runs all the time so that users could receive notifications even if they don’t have an internet connection active at that time. In this way, the volunteers receive the notification after they connect to the internet through mobile data or a wireless network. The interview page is dedicated to organizers, who can start an interview with volunteers and keep track of all the discussions that took place by reviewing their conversation history at any time. 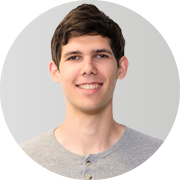 The communication is done in real-time, with the support of the Firebase real-time database. All the data, chat logs and notifications are stored in the cloud. Passionate software engineer with experience in Android and Java EE technologies. I like working on challenging projects and at the same time, I enjoy teaching and sharing knowledge.